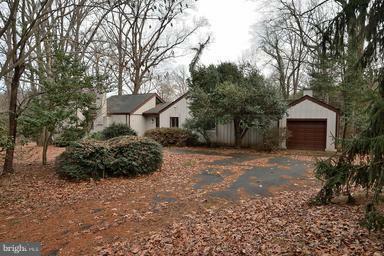 NICE FIXER UP'ER Listed also as Lot/Land: FX10133149, PROPERTY NESTLED AMONG MULTI-MILLION DOLLAR HOMES. 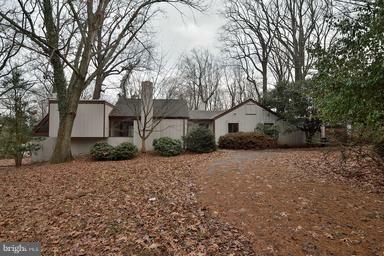 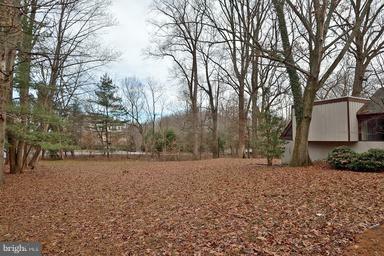 PERFECT BUILDING SITE FOR CUSTOM COLONIAL ON 1 2/3 ACRES. 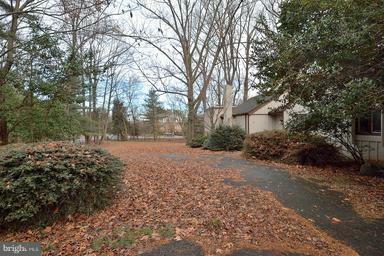 CLOSE TO THE BELTWAY, TYSONS CORNER, THE NEW SILVER LINE METRO AS WELL AS THE GW PARKWAY AND THE DULLES TOLL ROAD.